Description Charcoal iron used by early settlers of the Wairau Plain. 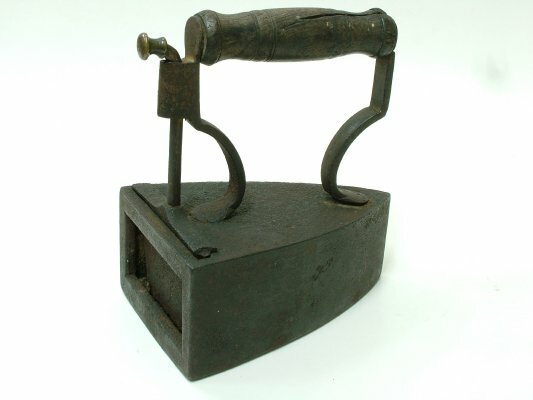 A small iron with a small (perhaps for a child) wooden handle and a brass knob. When using this image please quote "Image courtesy of Renwick Museum and Watson Memorial Library"